The US government is expected to file a formal complaint on Thursday with the World Trade Organization (WTO) against China over subsidies Beijing provides to its aluminum industry. People familiar with the matter told Reuters the complaint, which will be filed by the US Trade Representative's office, accuses China of funneling “artificially cheap loans” from state-run banks to Chinese aluminum producers. 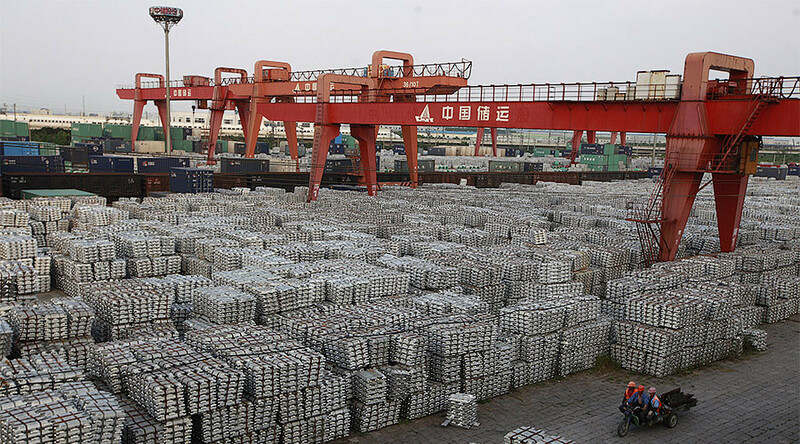 According to Wall Street Journal sources, the complaint also states that China subsidizes aluminum production by providing manufacturers with cut-rate coal and electricity. Such subsidies are contributing to excess Chinese capacity and hurting American workers and companies, it adds. The complaint comes a week before US President-elect Donald Trump takes office. During a news conference on Wednesday, Trump said trade relations with Beijing would be a top priority, pledging to reduce the trade imbalance between US and China. In October several US senators sent a request for a WTO case against China over it's aluminum trade practices. "When China drives down aluminum costs by cheating, Ohio workers and manufacturers pay the price," Senator from Ohio Sherrod Brown said in a statement issued late on Wednesday. It is time “we get tough on these violations before more American workers suffer," he added. China which has rapidly expanded its aluminum production capacity in recent years, and now produces more than half of the world's aluminum. Beijing has regularly been accused by US and EU producers of distorting the global steel and aluminum markets due to excess exports. Statistics from the US Geological Survey show that China accounted for 55 percent of world output in 2015, up from 24 percent a decade ago. The US accounted for just 2.7 percent of global production last year. Over the last 16 years, the number of aluminum smelters operating in the US has been cut from 23 to five. 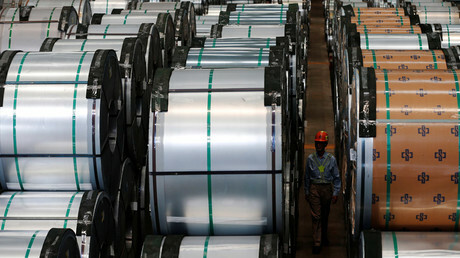 The largest American aluminum maker Alcoa last year split in two, isolating its profitable parts-making units from its troubled raw-aluminum operations.